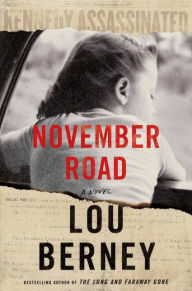 But it’s still summer, and the wave of books continues, more than enough to carry us into fall. 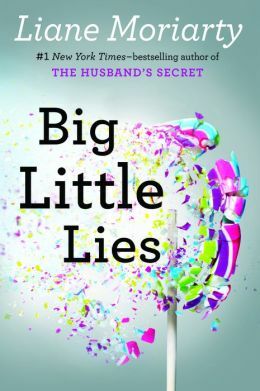 Liane Moriarty’s Big Little Lies (Putnam, digital galley) is clever escapist entertainment, constructed like a good jigsaw puzzle. Readers know from the outset that Something Terrible happened at Piriwee elementary school’s annual fundraiser. But who fell off a balcony? And is it an accident, suicide, murder?! 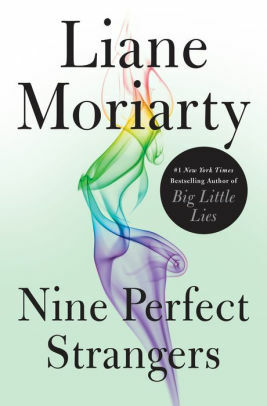 Moriarty takes us back six months to detail the actions of several of the school’s mothers and their assorted partners and offspring. 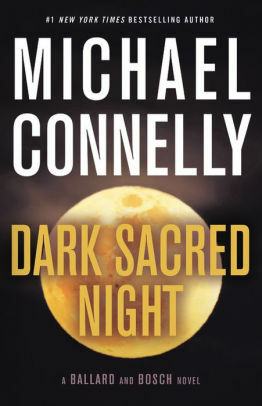 As secrets big and little come to light, they illuminate issues of bullying, domestic abuse, snobbery and violence. It’s all good dark fun. 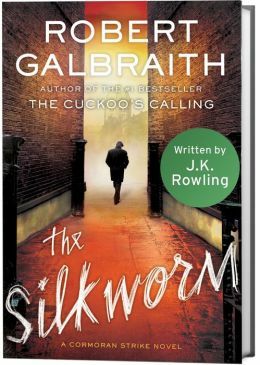 “Fun” is not the word to describe J.K. Rowling’s The Silkworm (Little, Brown, purchased e-book), her second Comoran Strike detective novel under the Robert Galbraith pseudonym. I read and reviewed the first one, The Cuckoo’s Calling, without knowing it was Rowling’s work, and quite enjoyed it. 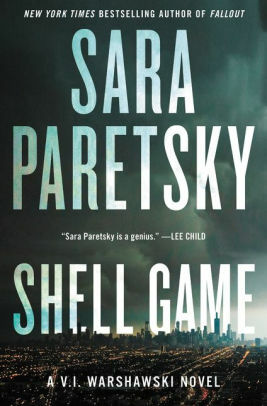 This time, I recognized her fingerprints — the odd names, the many literary allusions, the grotesque touches to the crime scene. Strike and his assistant Robin make for an appealing pair; he is large and grouchy and damaged, while she is pretty, eager and engaged to someone else. 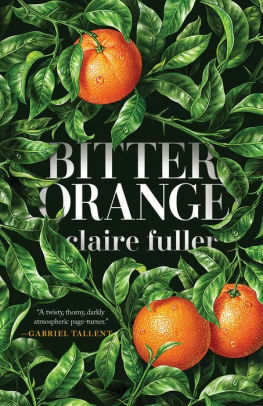 Investigating the murder of a pompous author trussed and gutted like a pig, they discover motives aplenty in the back-stabbing literary world. The plot is complicated enough that I’m happy I read it before my brain got so muddled. I might need to read it again as I didn’t see the killer coming. Then again, neither did Strike until almost too late. Have you ever wished there were more books by your favorite dead author? 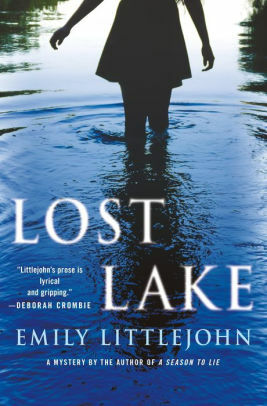 Jill Paton Walsh has continued the investigative adventures of Dorothy L. Sayers’ Lord Peter Wimsey and Harriet Vane in a stylish, pitch-perfect series. 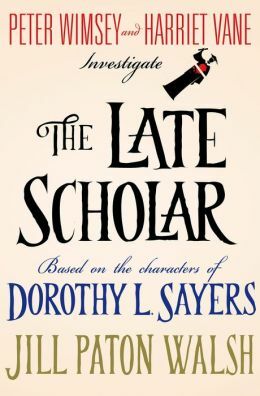 The fourth entry, The Late Scholar (St. Martin’s Press, digital galley), finds Lord Peter, now the Duke of Denver, and his novelist wife returning to Oxford, which, in Sayers’ Gaudy Night, played such an important part in their lives. So a certain nostalgia suffuses the leisurely tale as the couple meet up with old friends while trying to resolve the problem of the missing warden of St. Severin’s College, whose members are divided over the proposed sale of an ancient manuscript with ties to King Alfred. More than one visit to the Bodleian library and Blackwell’s bookstore are in order, as are apropos references to professors J.R.R. Tolkien and C.S. Lewis. I think Sayers would approve. I’m not so sure how the very private Josephine Tey would feel about Nicola Upson’s series in which Tey herself turns detective, but these traditional British mysteries offer complex plots and vivid 1930s period detail. 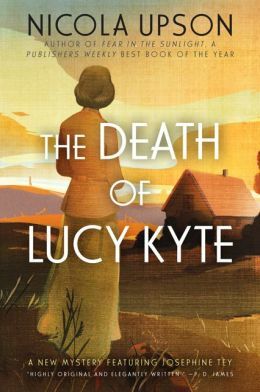 The fifth, The Death of Lucy Kyte (HarperCollins, digital galley), is set in the Suffolk countryside, where Tey has inherited a rundown cottage from her actress godmother, Hester Larkspur. 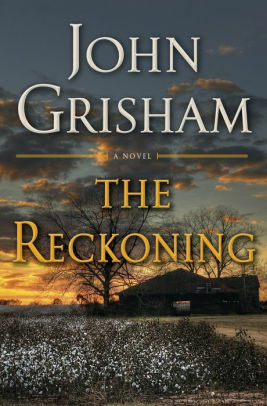 Red Barn Cottage comes complete with a nearby notorious murder, a possible ghost and Hester’s papers, which may well reveal more secrets about the author’s life and mysterious death. Speaking of mysterious, who is Lucy Kyte, who is also named in Hester’s will, and where on earth is she?